In memory of the unforgotten Giuseppe Sinopoli and his tireless efforts in support of young musicians, the »Orchestra Academy of the Staatskapelle Dresden« was renamed the »Giuseppe Sinopoli Academy of the Staatskapelle Dresden« at a charity concert held on 21st April 2011, the tenth anniversary of his death. This was an important step in ensuring a solid future for the academy, which in the meantime has max. 18 members, enabling growth in the years to come. The Staatskapelle has always seen the nurturing of tomorrow’s musicians as a vital task. Its founding charter of 1548 even contains the stipulation that the older generation must pass on its knowledge to the younger. Dresden’s College of Music was founded in the 19th century by a member of the Kapelle, while in 1923 music director Fritz Busch was instrumental in creating the »Orchestra School of the Staatskapelle «. Today the young musicians are instructed by experienced members of the Kapelle for a period of two years, which – ideally – will prepare them for a position with the orchestra. The unique sound and musicianship of the Staatskapelle can only be preserved for the years to come by this direct transmission of musical ideals and culture from one generation to the next. The »Giuseppe Sinopoli Academy« relies solely on private donations and thus needs your continued support! 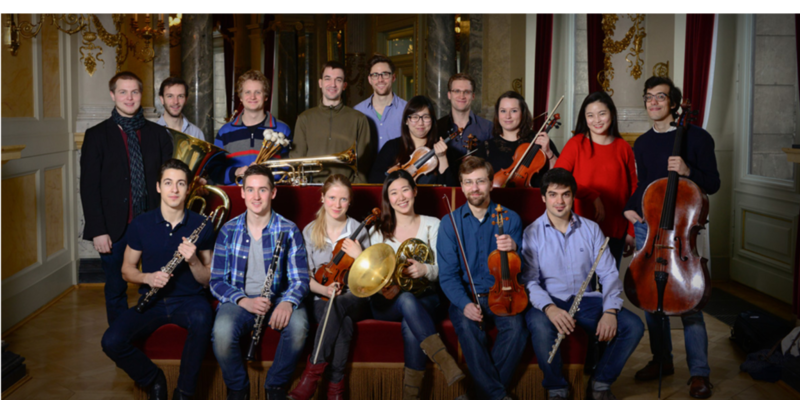 Scholarship holders of the Giuseppe-Sinopoli-Academy are entitled to four hours of tuition per months by musicians in leading positions of the Staatskapelle Dresden. To acquaint with the special music tradition of the Staatskapelle, every scholarship holder has the opportunity to absolve up to 15 shifts per months in opera or ballett performances as well as in concerts. Scholarship holders receive a basic amount of 615 €, every participation in rehearsals or performances is paid separately. Applicants should not be older than 27 years and should have passed their prediploma or any comparable exam. For further information email to info©staatskapelle-dresden.de or call +49 351 4911 340. The Giuseppe-Sinopoli-Academy of the Staatskapelle Dresden relies on private donations and sponsorship funds and thus needs your continued support. Orchesterakademie der Sächsischen Staatskapelle Dresden e.V. 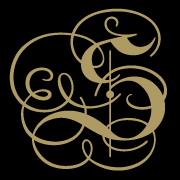 If you are interested in a membership of the Giuseppe-Sinopoli-Academy of the Staatskapelle Dresden, you’ll find the enrollment application here.